Octagonal pendant by Elizabeth Locke. 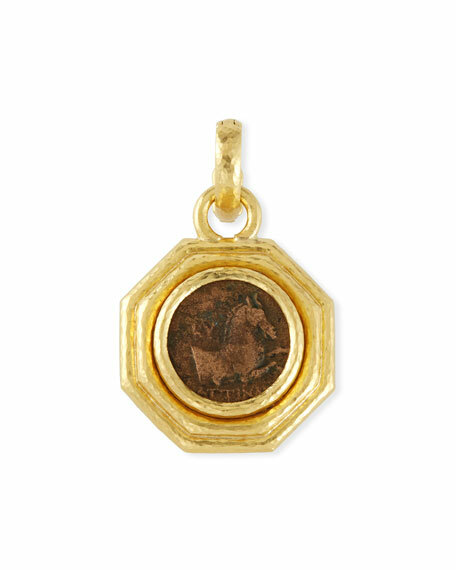 Octagonal drop with Greek bronze coin at center. For in-store inquiries, use sku #2667395.